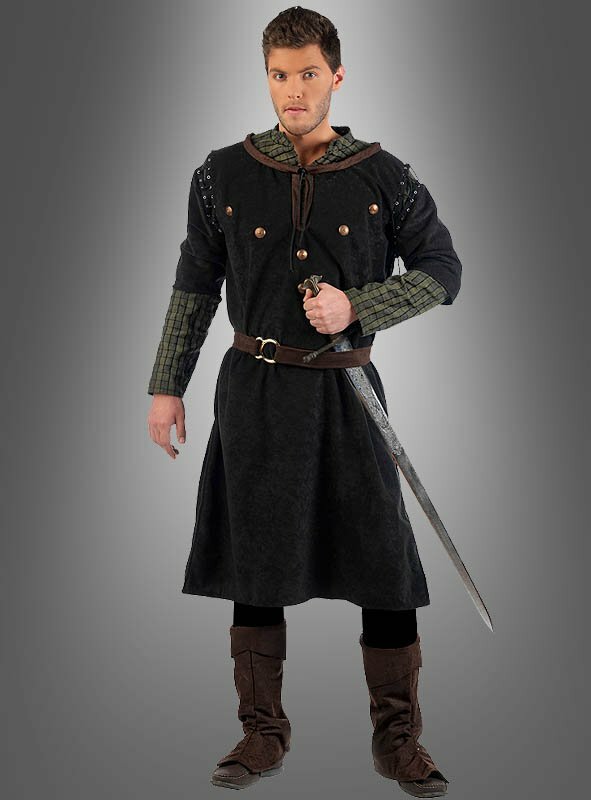 Medieval Costume Nobleman Wenzel includes a long wide tunic with attached sleeves and fake shirt, belt, trousers and boot covers. Shoes and sword not included. 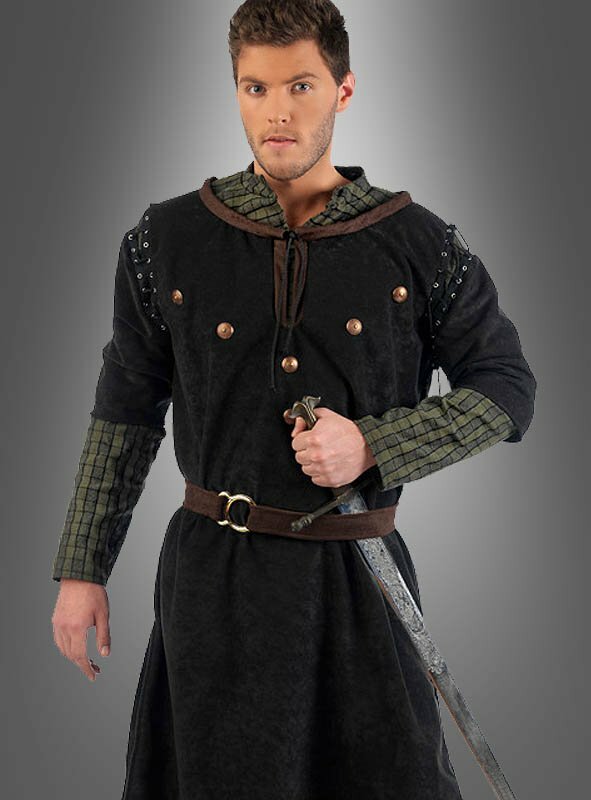 Be a noble Knight or one of Robin Hoods merry men.